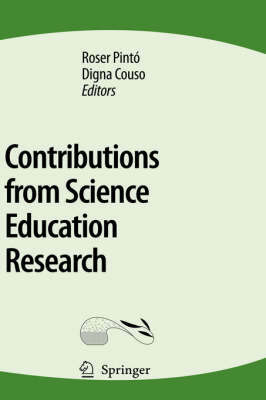 In August 2005, over 500 researchers from the field of science education met at the 5th European Science Education Research Association conference. Two of the main topics at this conference were: the decrease in the number of students interested in school science and concern about the worldwide outcomes of studies on students' scientific literacy. This volume includes edited versions of 37 outstanding papers presented, including the lectures of the keynote speakers.